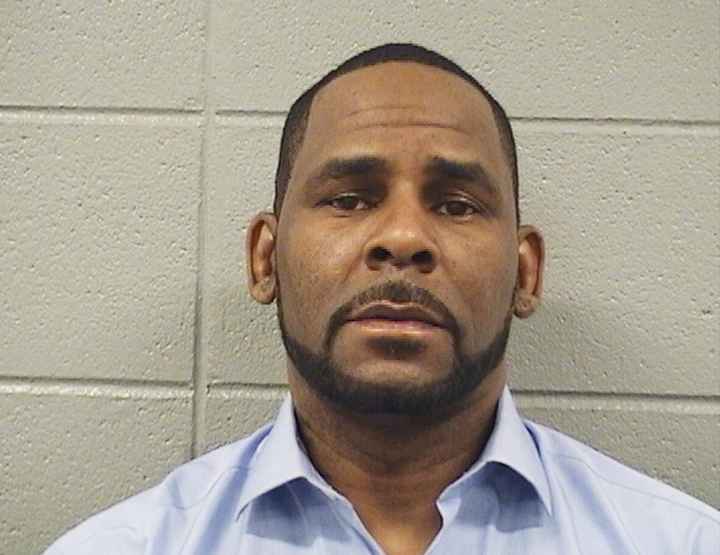 A sheriff's official says somebody who did not want to be publicly identified handed a check to the Cook County clerk's office for the full $161,633 back child support R. Kelly needed to be released from a Chicago jail. R. Kelly's lawyer says he's still waiting for prosecutors to provide him with evidence that led them to charge the R&B singer with aggravated sexual abuse. At the jail where Kelly was released on Saturday after $161,000 was posted in back child support, Steve Greenberg says there have been so many wild statements about the allegations but, "We haven't seen one piece of evidence." Greenberg also said he didn't know how the child support will play out, whether or not a judge will reduce the $20,000 a month Kelly paid "religiously" until the allegations against him and ultimately the charges made it impossible to do. He said, "I promise you, we're going to straighten all this stuff out." He said he couldn't say anything more. Cook County sheriff's spokeswoman Sophia Ansari says someone made the $161,000 payment on Saturday morning, but she didn't know who. Kelly spent a weekend in jail after his arrest last month and wasn't freed until a 47-year-old suburban Chicago business owner posted his $100,000 bail. At the time, his defense attorney said Kelly's finances were "a mess." Kelly told "CBS This Morning" during an interview this past week that people had stolen money from his bank accounts. He offered no details. Cook County sheriff's spokeswoman Sophia Ansari says Kelly will be released Saturday after someone paid $161,000 in back child support for him. She did not know who made the payment. Kelly spent a weekend in jail after his arrest last month and wasn't freed until a 47-year-old suburban Chicago business owner posted his $100,000 bail. Check out the AP's complete coverage of the investigations into R. Kelly. Lady Gaga and Bradley Cooper are starring in a remake of "A Star is Born.